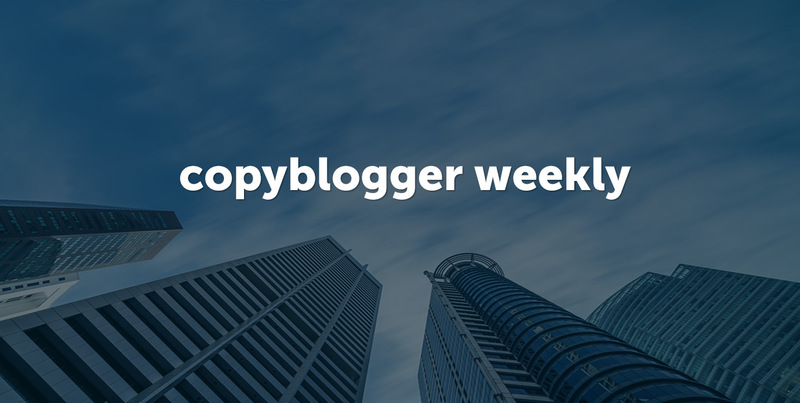 This week, we’ve got a bunch of tips, tactics, and strategies to help you get more out of the work you do behind that keyboard. 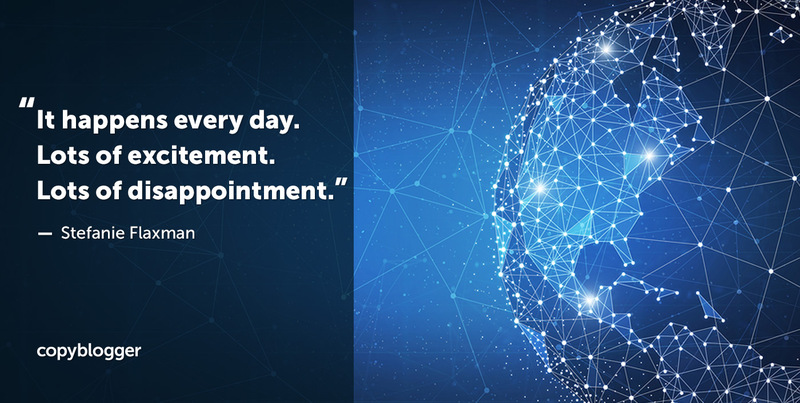 While the promise of the internet seems limitless, the reality is that you still have to make meaningful connections and help potential customers understand your worth — just like every brick-and-mortar business does. 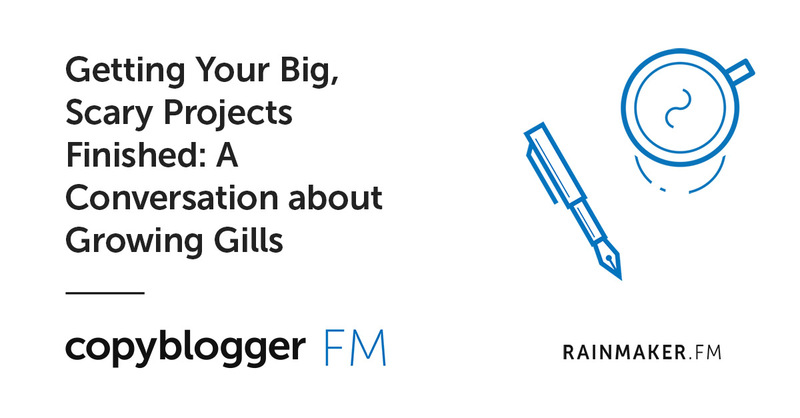 On Monday, Stefanie Flaxman outlined the process of going from idea to useful product or service and on to a viable business. She shows how to use content to experiment and test ideas, as well as to connect with the audience that will go on to become your most loyal customers. If you’re a freelancer or solopreneur, you know that expectation doesn’t always match reality. Expectation might be 9–5 and business casual, but freelancers know that some days it’s 5:00 p.m. before you have time to put on pants. Fortunately, whether or not pants made it onto your schedule today, your website can make you look like a consummate pro. 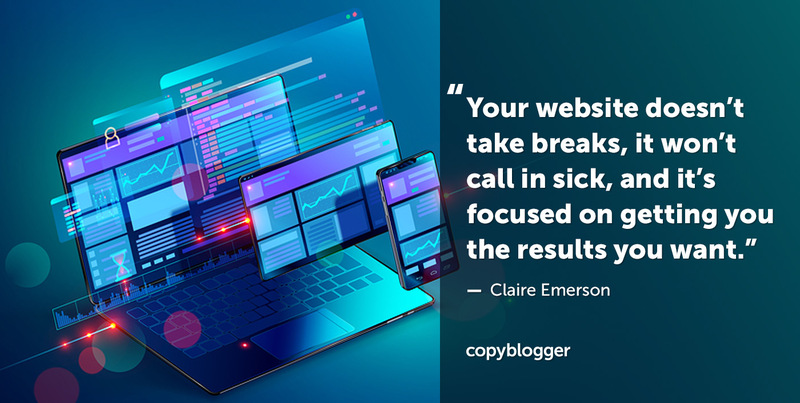 On Tuesday, Claire Emerson shared five ways a freelancer can turn their website into their best salesperson. She includes lots of solid, practical tips to make sure your website is making it easy for potential clients to enthusiastically say “Yes” to your services. And on Wednesday, I was delighted to talk a bit about our one-time colleague Pamela Wilson’s newest book, Master Content Strategy. 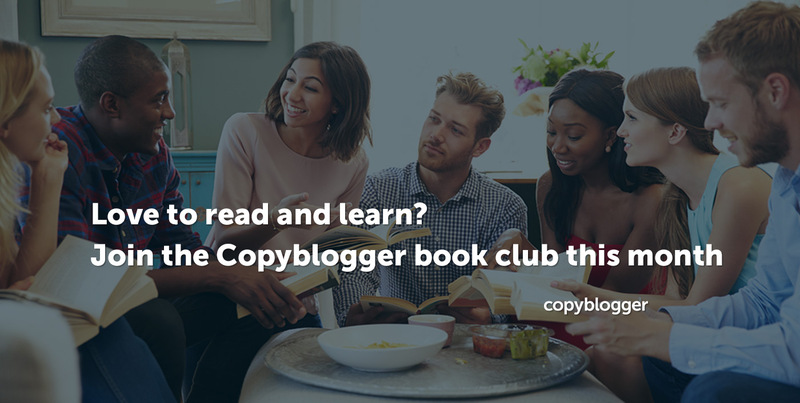 We’ll be talking about Pamela’s book in the Copyblogger Facebook group — and we’d love to have you join us there! I particularly enjoyed Stefanie’s article.